Are you thinking of a patio or pergola as an addition to your home in Blacktown? It is really important that you book a company that has extensive experience and expertise in the area. It is important to have specialists who have the skills and knowledge to complete the job on time without a large price tag. We are one among the few Australian companies who believe in providing cost effective patios and pergolas in Blacktown within the time limit required. We take complete advantage of the relaxed nature and stunning climate to build exceptional outdoor structures in such a way that the patios and pergolas reflect the beauty of your home at the same time as providing a great entertainment area for family and friends. For many years we have been building and providing stunning patios and pergolas in Blacktown, with a large amount of satisfied clients. Why We Should Be Your First And Last Choice? We have over 40 years of experience in this industry and has been successful in providing the people with superior quality pergolas in Blacktown. We also have a very long and successful history with our suppliers, partners and our customers. Working with highly renowned companies to produce the best pergola or patio has helped us to rise as one among the favourite choice of our customers. We not only maintain strong relationships with our partners in business but also believe in maintaining strong and unbreakable bond with our customers and thus provide them with exceptional patios and pergolas. By making use of best quality products to build the outdoor living structure for you, we make sure that you are provided with value-to-money results. We never compromise on the quality we deliver to our customers and always make use of top grade materials from our trusted suppliers for the construction of patios and pergolas in Blacktown. Each and every one here with us have all the qualities and training to provide you with the results that will definitely match your needs and requirements. This is the reason why we maintain a strong and bond with our suppliers and customers. The suppliers provide us with quality materials for the construction of durable and beautiful patios and pergolas for our customers in Blacktown. It is a perfectly balanced cycle that ensures results in favour of all the parties involved. 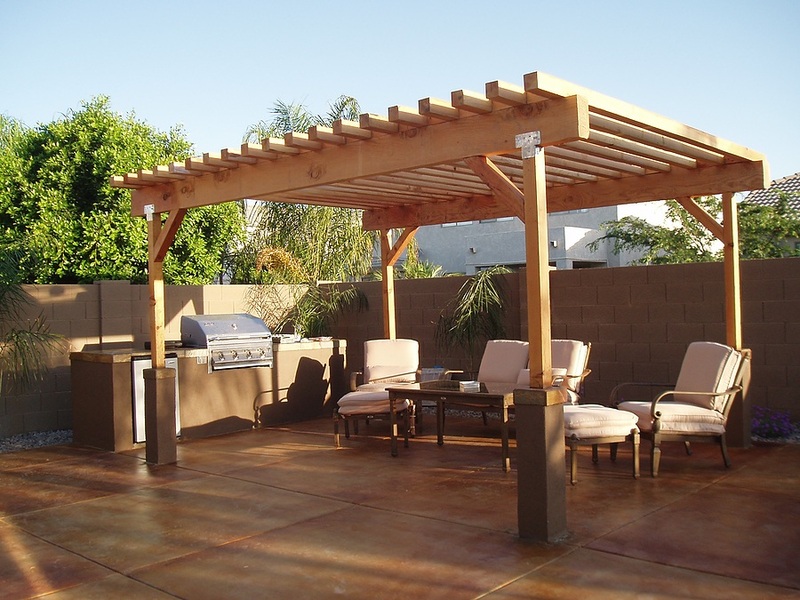 With over 4 decades of thorough knowledge in the pergolas construction and patios design, we ensure that each of the jobs we commence is dealt with professional excellence. This helps in creating a long-lasting and pleasing pergolas and patios experience for the people in Blacktown. If you want to know more about us or to get a quote for your dream outdoor structure – patios in Blacktown or pergolas in Blacktown, don’t forget to contact us. We are always happy to help you with all your needs and requirements on time, every single time.